I could never think of good boy names. I’ve had a long list of girl names, but the only unique boy names I could think of doubled as spices—Basil, Cumin, Cayenne. Hopefully, you ended up with a name that didn’t come from my pantry. Anyways, I’m grateful that you’re here. I am hopeful you will be a good son, brother, and if you play your cards right, husband and father. Now I’m your mother, meaning I am not a man, so I can’t honestly say I understand everything you’ll experience. What I do know (if your world is anything like mine) is that there are social, cultural pressures for both women and men to act—and emote—in certain ways. But if there’s anything I would like you to know about emotion, it is that you are allowed to have it, feel it, and show it. 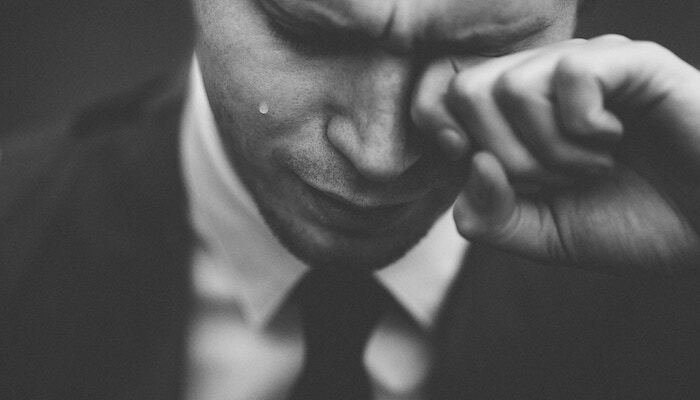 You are not limited to a narrow spectrum of emotion because you are a man. You see, there is an expectation that men should be tough, formed from some emotionless Jupiter material. I see it in everyday expressions, like “Man up!” or “Be a man!” or even “Stop crying like a baby!” as if tears were the sole territory of toddlers. I want to tell you a few stories about men who from the scriptures who were able to balance masculinity with emotional vulnerability. Now they were desirous that salvation should be declared to every creature, for they could not bear that any human soul should perish; yea, even the very thoughts that any soul should endure endless torment did cause them to quake and tremble (Mosiah 28: 3). If we’ve gotten this far into our family scripture study, you will know that the sons of Mosiah weren’t a bunch of softies. They risked their lives to teach an unpopular message to an unreceptive people. They were mocked; some of them imprisoned, where they suffered who knows what. What they went through takes serious mental and physical toughness—manliness, if you will. Yet they felt such love and concern for their brethren, and it was manifested physically, so much so that they did quake and tremble. When the sons of Mosiah turned their lives over to Christ, they shed their bad boy ways, but they never stopped being men. In fact, I believe it was learning to love and to show love that helped them to become stronger men, men who could withstand any kind of challenge. I don’t recall the prophet Jacob ever physically showing what he felt, but he didn’t have to. He told you straight up. At the beginning of one sermon, he said, “I this day am weighed down with much more desire and anxiety for the welfare of your souls than I have hitherto been.” He goes on to say that it “grieveth” him and that it “burdeneth [his] soul.” In today’s world, male leaders generally don’t talk about what weighs on them; showing emotion would make them seem “soft” or even weak. Bur Jacob was neither. Jacob was both a fierce spiritual leader and intelligent orator. He was also a master in scriptural smackdown (see the story of Sherem). He was a man, but he didn’t have to sacrifice his emotions to be one. Now, I’m not saying you have to go out and do performance-art-worthy expressions of emotion. But Ammon stills teaches an important lesson: when you feel, really feel. If you feel sad, happy, lonely, nervous, angry, or excited, lean into that. 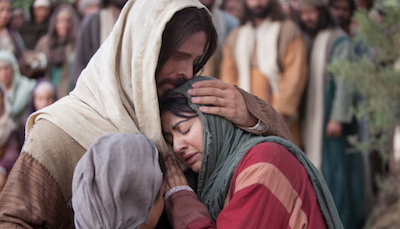 There are a lot of other examples in the scriptures: Nephi, whose eyes watered his pillow at night; Joseph wept when he spoke to his brothers, who had sold him into slavery; and Peter, who wept bitterly after denying—perhaps, intentionally— the Savior three times. You don’t have to reject all manly things to be emotionally vulnerable. There is room for both. I can’t guarantee people will always be receptive to your emotional expression as a man. Willing to open up or comfort a friend may open you up to name-calling and even ostracization from your friends. But we don’t read the stories about men who did what other men did; we read about men with courage, who bravely opposed cultural or societal norms. I hope you, too, can be a man of courage, for it only takes one to make a difference. 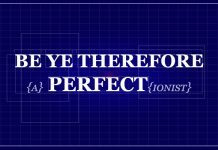 Do you know the shortest verse in the King James Version of the Bible? “Jesus wept.” Jesus wept with Mary and Martha for the death of their brother. 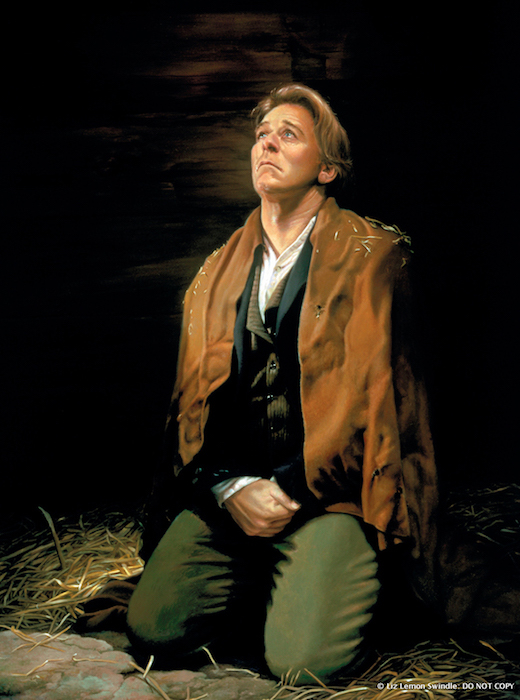 The Savior wept among the Nephites in joy over their faithfulness. And He wept in the Garden of Gethsemane where He suffered for the sins of mankind. Basil, or whatever your name may be, you need not be in the business of becoming “a real man” by the world’s standards. 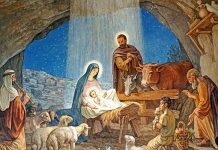 I hope, however, that you will see to follow the Son of Man, Jesus Christ, whose greatest strengths were compassion, faith, and humility.